As we say goodbye to 2013 and look forward to a brand new year, now seems a good time to look back on some of the highlights for Elgarblog of the past twelve months*. A total of 80 new posts and 285 pictures were uploaded to Elgarblog in 2013. Our follower base grew to over 1,500 and the site was viewed over 29,000 times. The busiest day of the year was October 8th, when the most popular post was The Return of Social Innovation as a Scientific Concept – by Frank Moulaert and Abid Mehmood. Our visitors originated from over 163 countries: most were from the United States; the UK and Australia were not far behind. 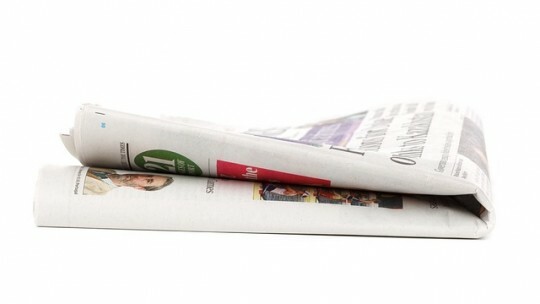 Our authors commented on topical news stories such as the unrest in Ukraine, leaked details of the Trans-Pacific Partnership (TPP), the US government shutdown, and the press vilification of Ralph Miliband. They also divulged expert advice and tips for encouraging entrepreneurs to get started, how to get published in the best journals, taking action to ensure a smooth book-editing experience, and becoming established in the field of management research. 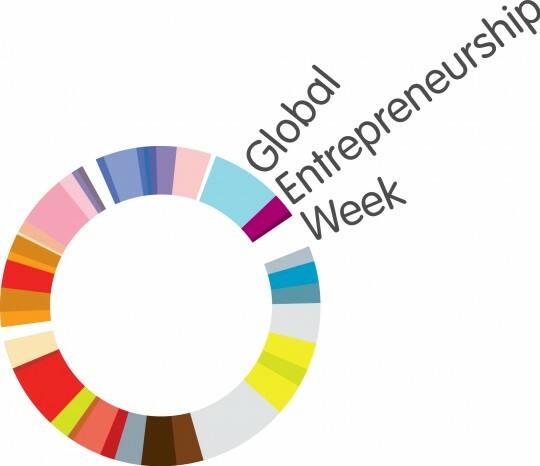 Elgarblog celebrated Global Entrepreneurship Week in November with a number of entrepreneurship-themed pieces, and published articles marking World AIDS Day, UN Day, World Tourism Day, World Humanitarian Day, International Beer Day, World Population Day, World Oceans Day, World Environment Day, International Day of United Nations Peacekeepers, Labour Day, Earth Day and Forest Day! Our articles appeared on The Guardian website and the LSE’s EUROPP and British Politics and Policy blogs, among others. 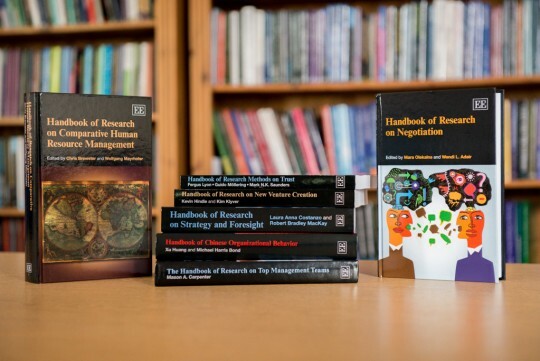 Our own commissioning editors at Edward Elgar Publishing also contributed to Elgarblog in 2013 – see Why you should publish a Handbook with Elgar and 60 Things Academic Book Publishers Do. 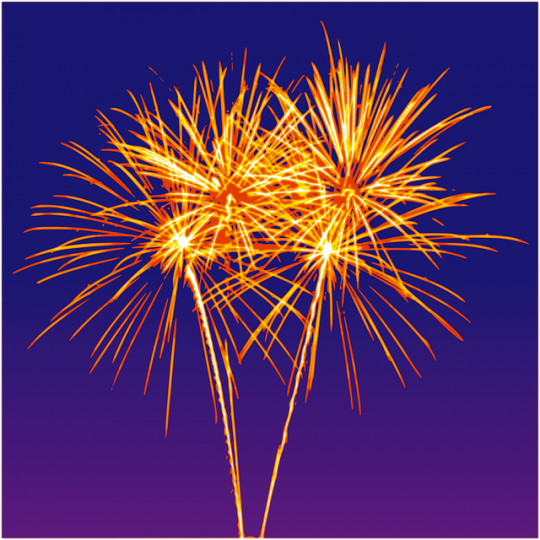 We are looking forward to what 2014 will bring, and wish all of our followers and supporters a very Happy New Year! *Facts and figures are courtesy of the WordPress Annual Report.